Our product range includes a wide range of psidium guajav leaf ( guava) extract, moringa oleifera leaf extract and carica papaya leaf extract. 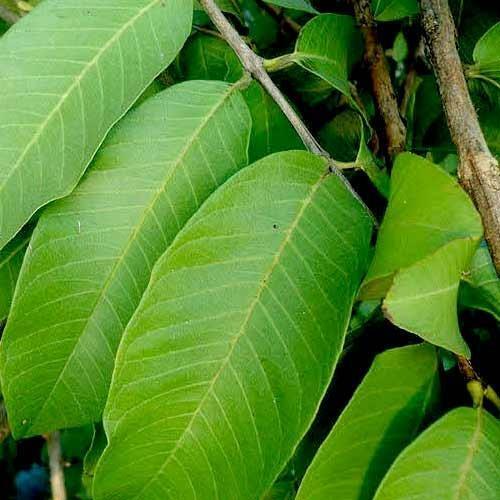 Our organization is an important provider of Guava Leaf Extracts to our clients. These extracts are available in wide varieties. These have excellent healing ability. These are completely soluble in water and are used for preparation of different drugs. These extracts grow in least time period and are offered in best range. These extracts are considered to be one of the best. We are offering these at economical price. Natural Moringa Extract/Moringa Leaf Extract Powder. It is a vegetable tree that is extremely nutritious and has many potential & healthy uses. 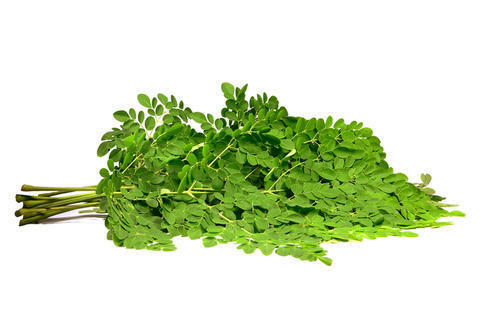 Moringa tree is believed by many to be the most giving plant in all of nature. Powder of moringa leaf is loaded with nutrients, antioxidants and healthy proteins. it is quite possibly the most amazing plant that anyone has ever studied. Moringa Oleifera (Moringa) is called the Tree of Life because it is one a nature’s most nutritious foods. The powder in the Moringa leaf is containing over 90 nutrients and 46 antioxidants along with all of the essential amino acids. We are one of the leading manufacturer/exporter of natural herbals extracts, we deliver the best quality of papaya leaf extract to our clients. 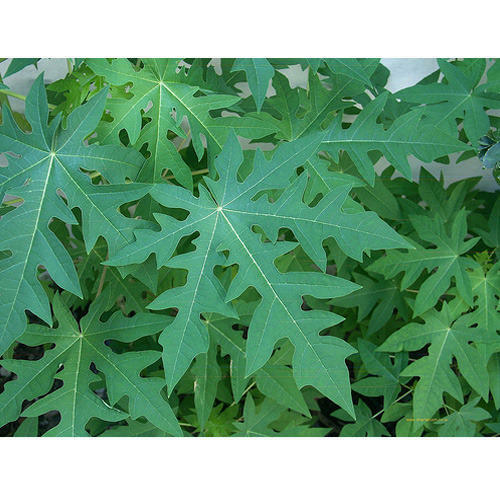 Papaya leaf extract has recently become the subject of several studies owing to its therapeutic value and scientists are intrigued by its potential benefit in supporting blood platelet count. What Does Reduced Platelet Count Mean? Platelets are tiny blood cells that have a very important job in your body. Whenever you get a cut or a bruise, platelets rush to the area, club together and form a clot that stops bleeding from the damaged blood vessel. Thrombocytopenia or a reduced platelet count can decrease the body’s ability to clot blood in case of an injury and can lead to excessive bleeding. Certain viral infections, dengue, vitamin B12 and folic acid deficiencies and chemotherapy can cause a dip in platelets. Some painkillers and anti-inflammatory medicines can also affect platelet production. A platelet count of less than 150,000 platelets per microlitre of blood is considered lower than normal. Conventional treatment includes blood transfusion and medicines to improve platelet count, however recent research has shown promise in the use of papaya leaves in treating this condition. Have We Found A Cure For Dengue-induced Low Platelet Count? The Dengue virus affects the bone marrow, the flexible, soft tissue that fills up the hollow insides of our bones. Since platelets are produced in the bone marrow, dengue leads to a decrease in platelet count.